Isle of View was written by Piers Anthony. Isle of View was published by Hodder & Stoughton. 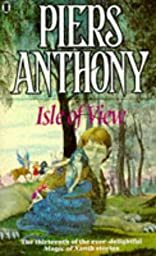 Subjects of Isle of View include Fantasy, Fiction, and Science fiction.